Pieces of furniture created by Ilse Lang are particularly noteworthy in the way that they always combine aestheticism and function. 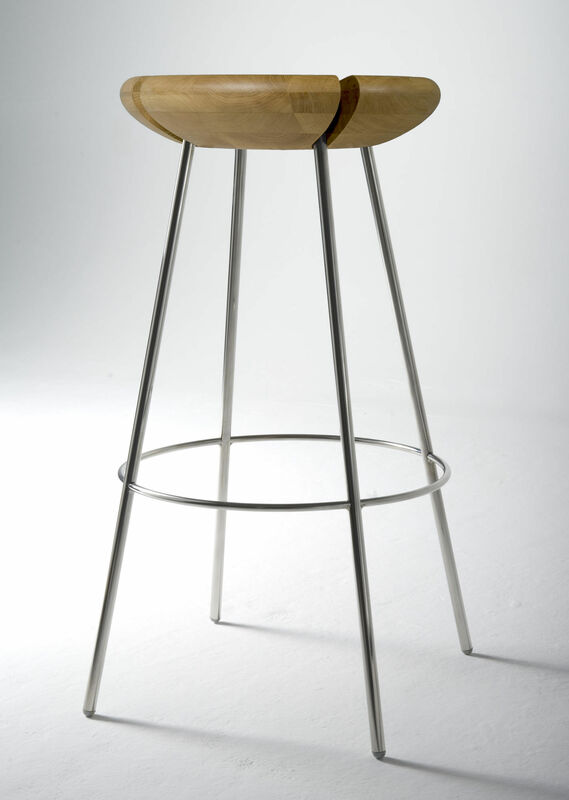 Tribo stool is surely one of the most beautiful examples. 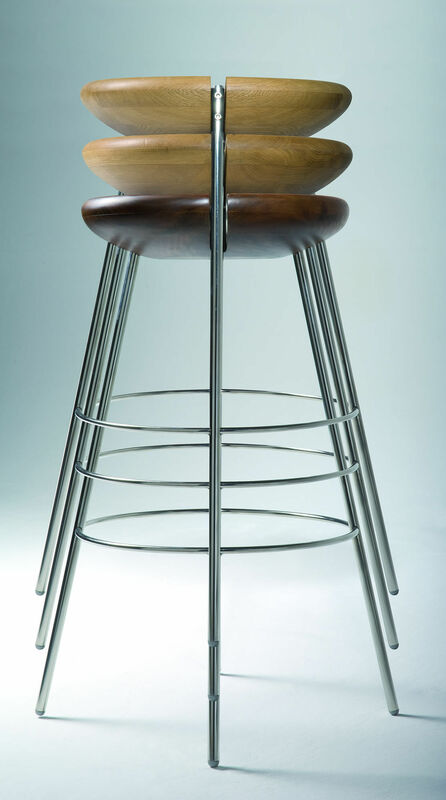 The slots distributed all around the circumference of this very comfortable round and widened seat give to this creation a very contemporary character. 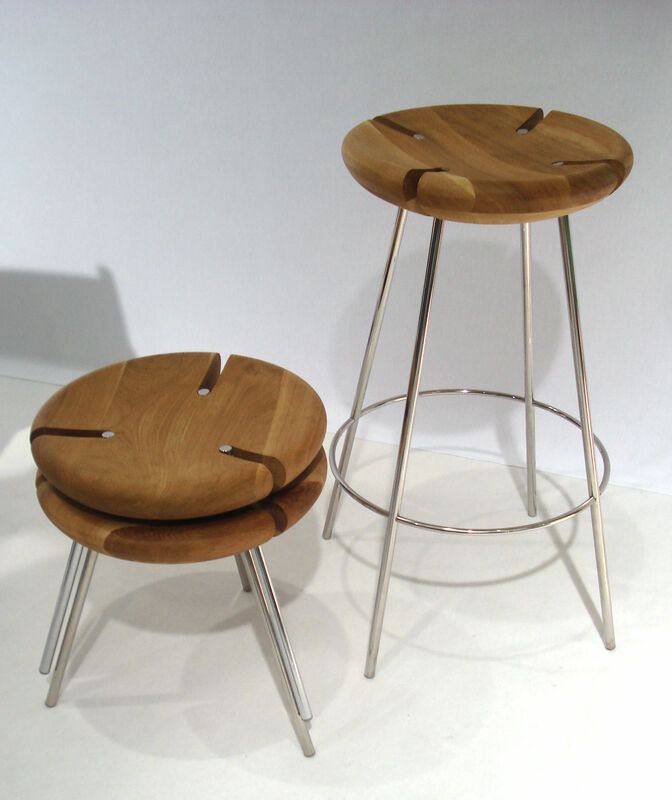 These slots also enable to stack the stools the ones on the others. A shape linked with a specific use: here stacking. To design this creation, she took as a starting point the traditional wooden stools used by the "gauchos" - southern Brazilian cowboys - as they gathered together around campfires while drinking maté. 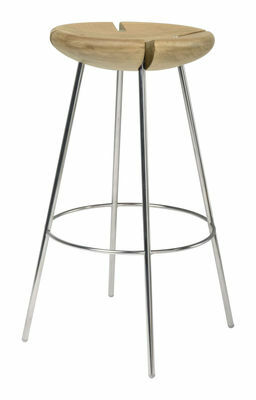 A great comfort, a pure design: Tribo is the stool you will love.